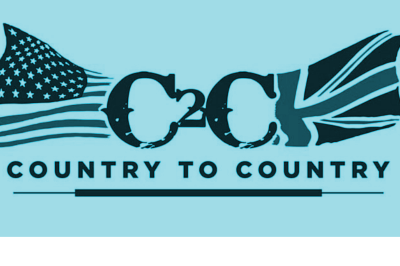 Country to Country returns to Glasgow SSE Hydro for 2019 from the 8th to the 10th of March. The line up is out and there’s some massive country music names heading to Glasgow for this big event. Previous years have seen The Dixie Chicks, Little Big Town, Brad Paisley, Zak Brown Band, Tim McGraw, Faith Hill, Kacey Musgraves and plenty more.